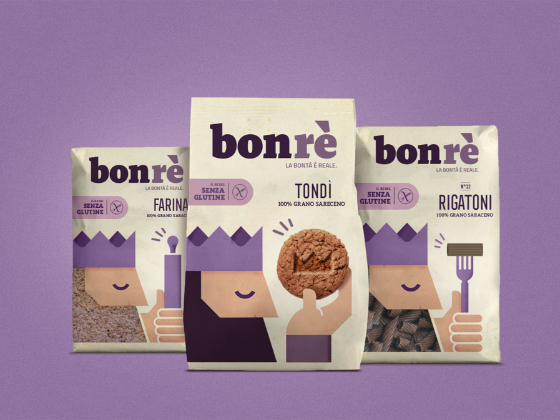 A while ago we participated to a pitch that stimulated us a lot. 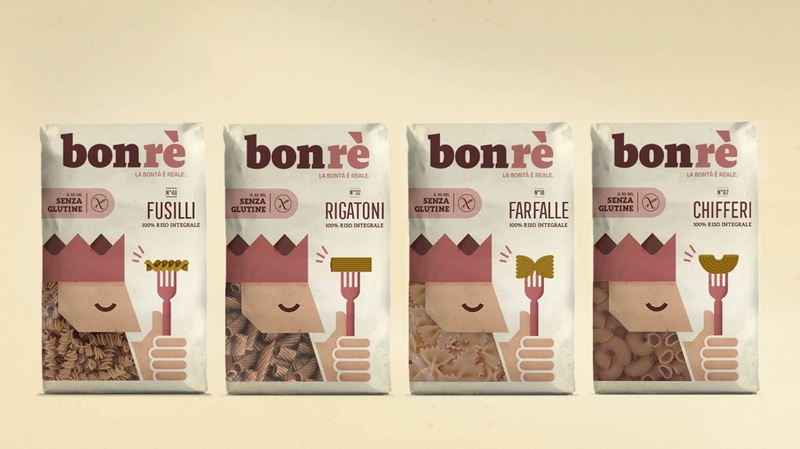 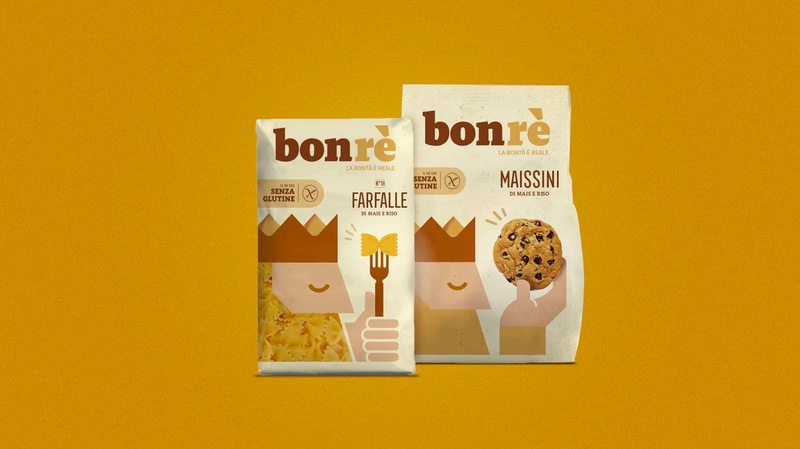 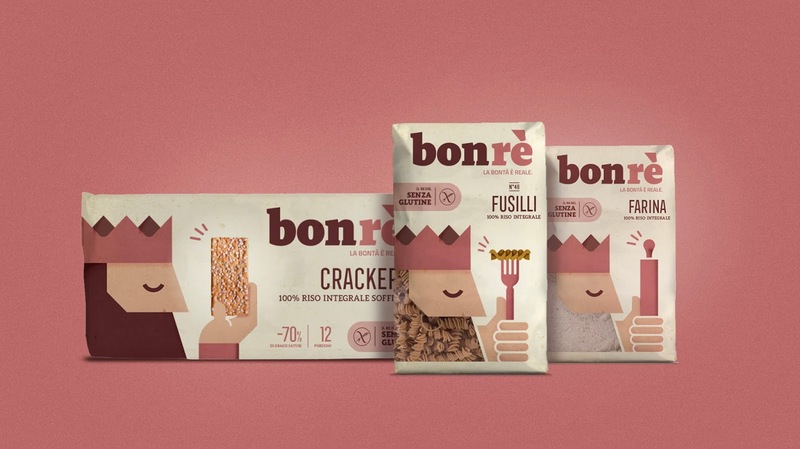 Bonrè is a gluten-free food brand. 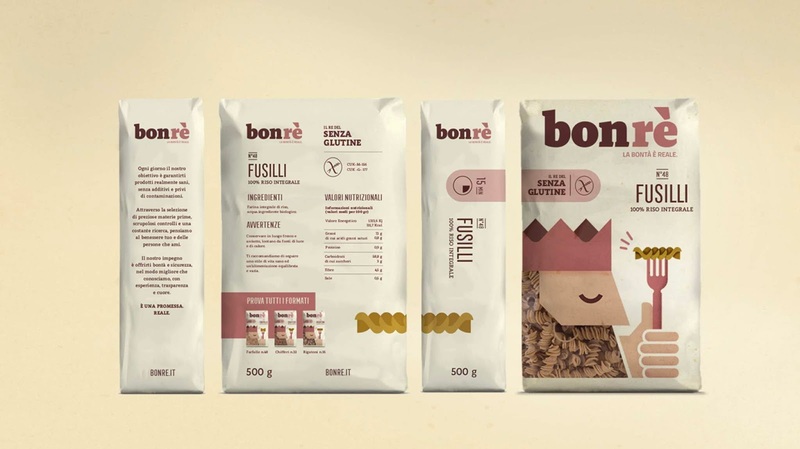 We gave him a short name, simple to remember and easily referable to the concept of food. 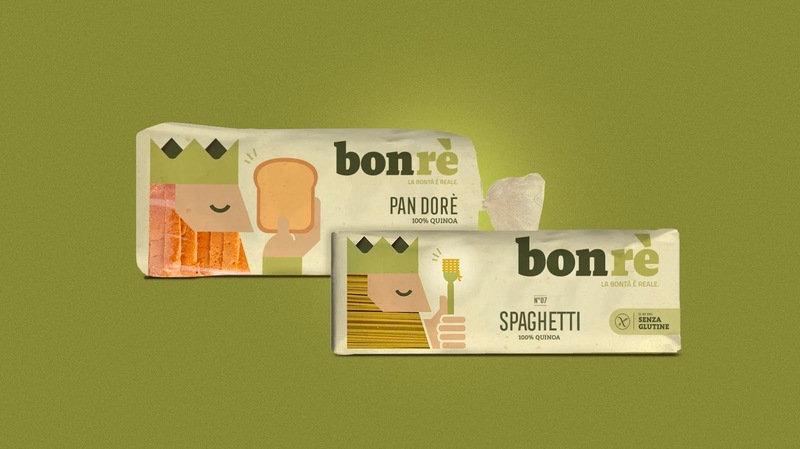 "Bonrè" is an italian buzzword that means "goodking". 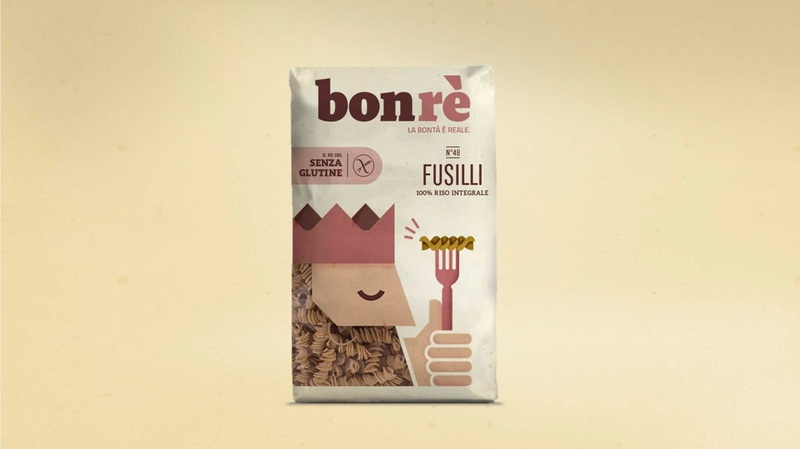 The pack uses an illustrated iconic figure that makes the product distinguishable. 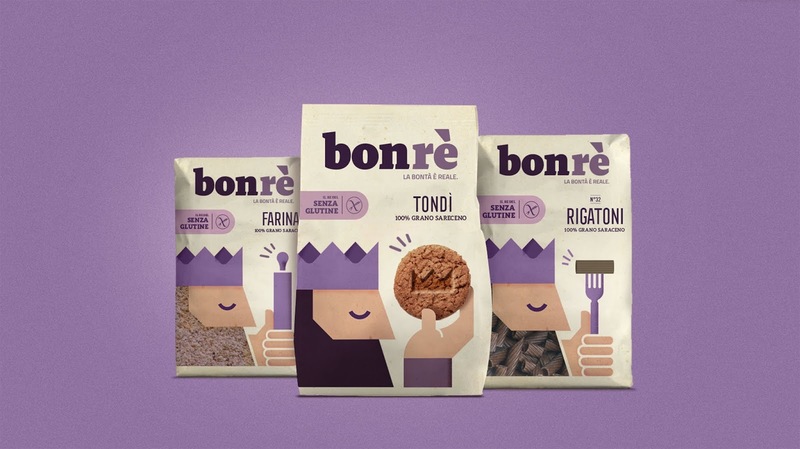 And then the king has a great beard! 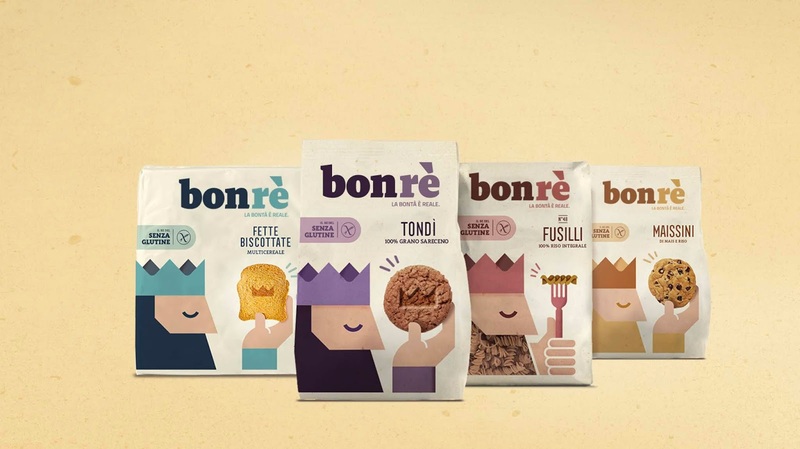 The illustration of the character makes each package recognizable and therefore the unique Brand.